The expanded beta testing is now launching to a group of 300 clients. We expect the site to fully launch to the general public by early September. This stage does not have the inquiry function yet, as we are currently finishing that code. 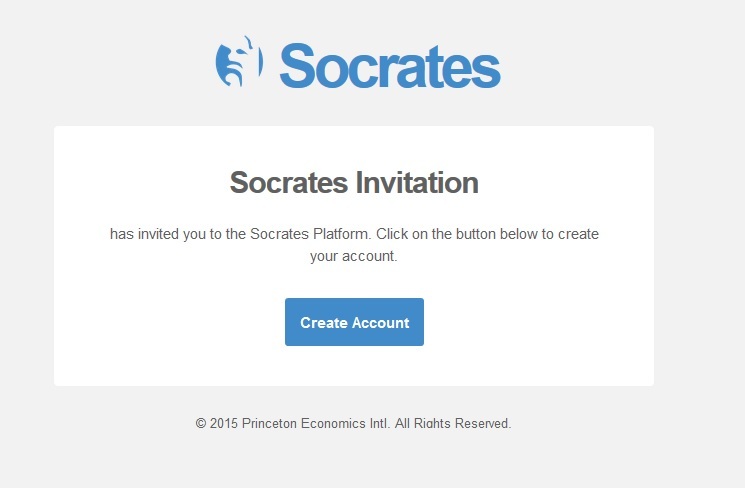 Socrates will be able to read its analysis to you aloud, even while you drive, but being able to speak to it over the internet will be part of a later launch of Phase II. Shortly, we will post some of the text output for selected markets so you can catch a glimpse at its global analysis.